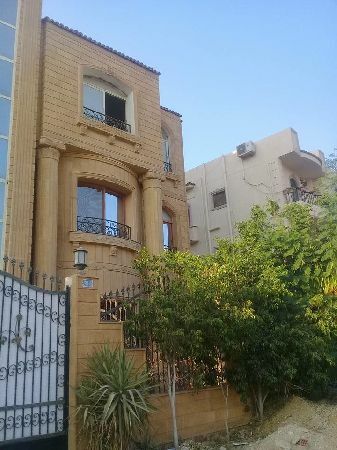 Villa for sale in Jasmine First Compo ..
Jasmine - 1Th Settlement - New Cairo. Roof for sale super lux in the first .. 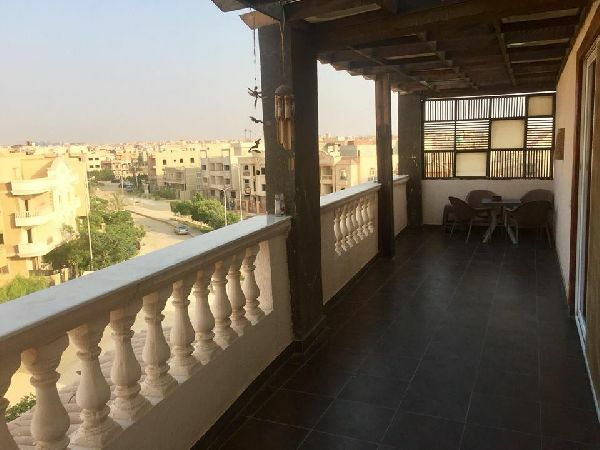 Apartment for sale 250 m American Uni .. 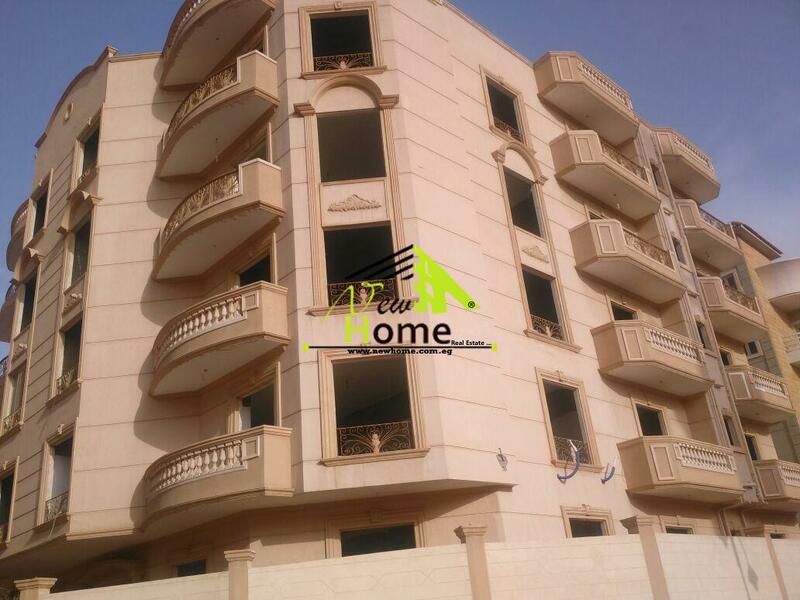 Apartment for sale 250m American University housing,5th settlement, New Cairo,. 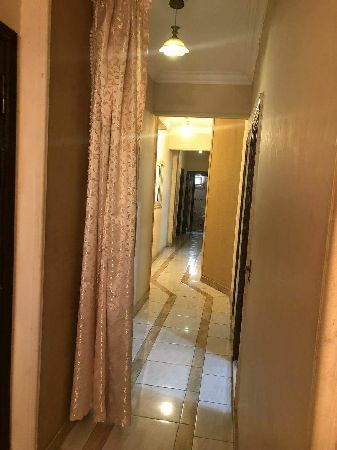 Apartment 283 m for sale Compound Fed .. 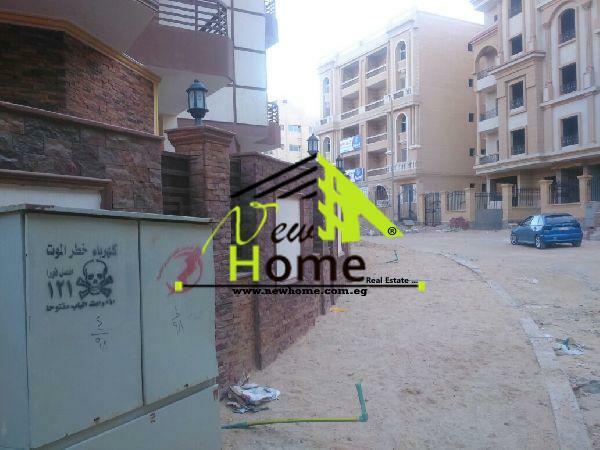 Apartment 283m for sale Compound Feda fifth settlement New Cairo . 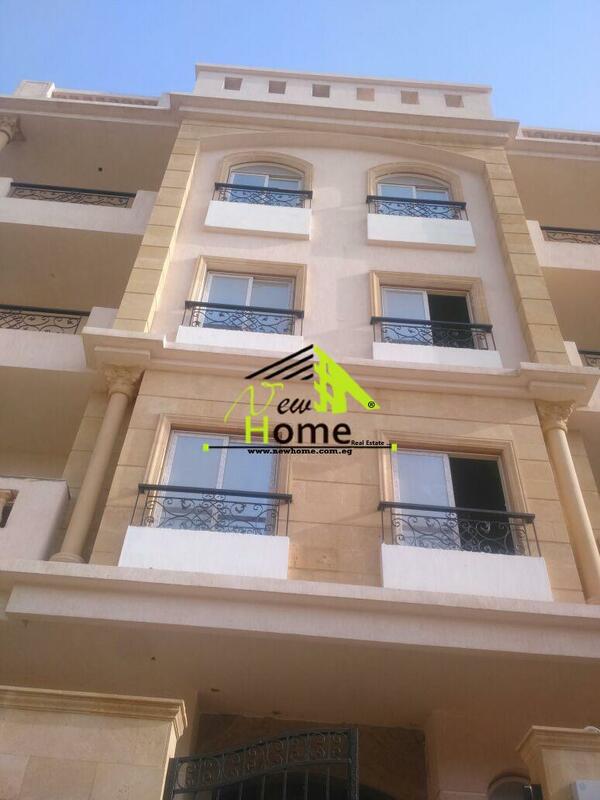 Apartment for sale in New Cairo 5Th ..
Villa for sale in Benfsj 1St Settleme ..
Benfsej - New Cairo - the first assembly. 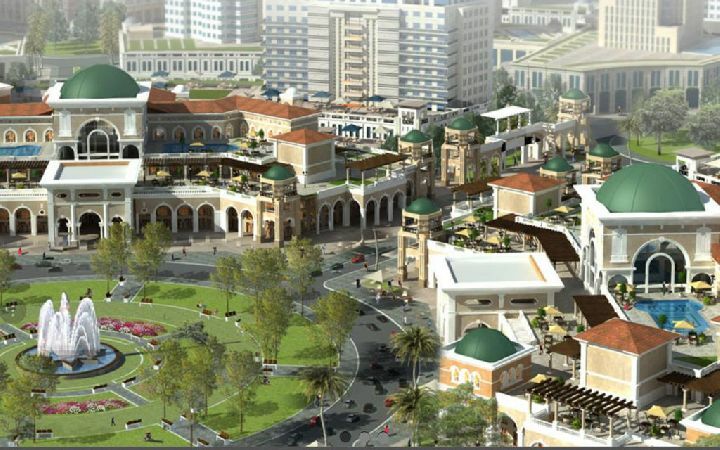 Apartment for sale in Lotus New Cairo .. Apartment for Sale, Nerjs Villas, New ..